Recently Citrix held their annual customer facing Synergy event in Las Vegas. The hot new topic? Hyper converged systems that include CPU, RAM, Storage, Networking and management in a single box with a single pane of glass for management. Citrix has named several front runners as their go-to-partners. 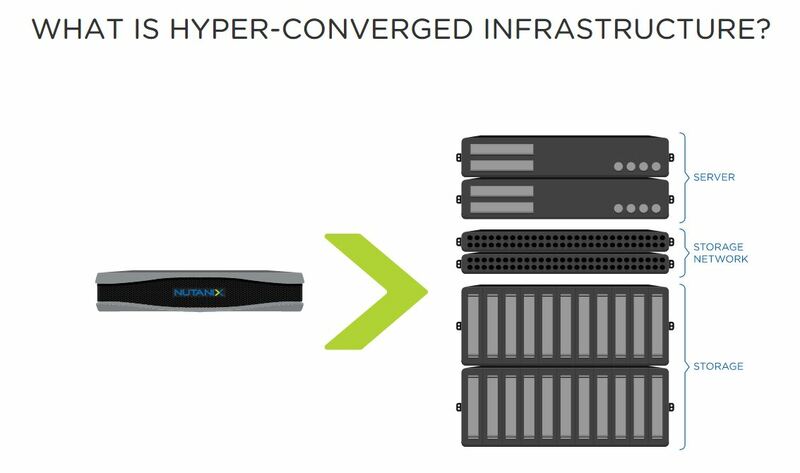 Nutanix, Atlantis, Dell, Cisco Hyper-Flex and HP Moonshot. Another new innovation is the Citrix Ready Rasberry Pi, called HDX Pi. A super small footprint and low cost ($89) thin client that you only need to pair with a monitor, keyboard and mouse for a full fledged enterprise ready end point client. For Citrix support, upgrades, consultations, assessments and more, The Geeksultant is only a phone call away - 770-559-1492 or a quick email sales@geeksultant.com.